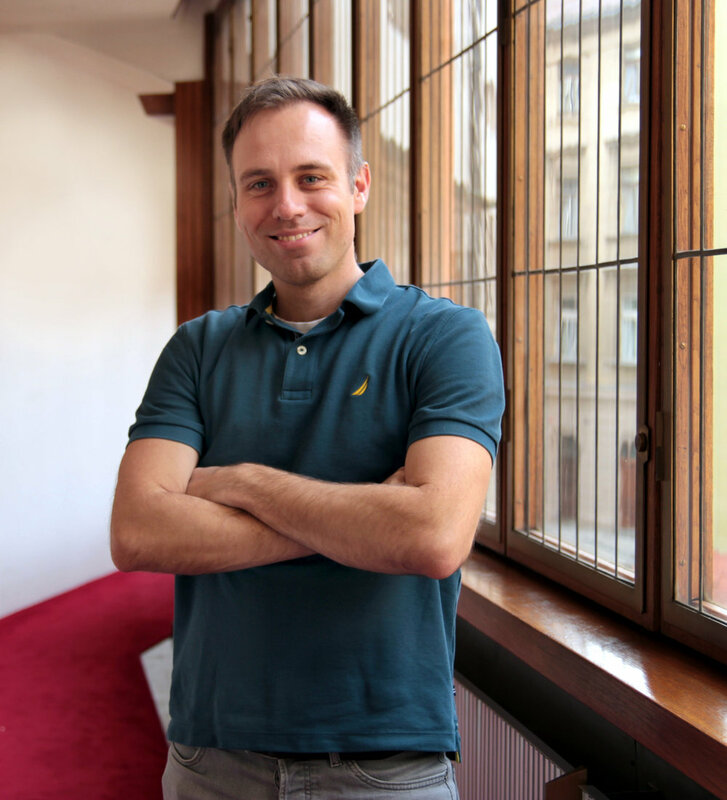 Jan Ludvík is a Researcher at the Center for Security Policy, Charles University. At the Peace Research Center Prague he is part of two of our research groups: Frozen conflicts, and Arms control, Nuclear Non-Proliferation, and Disarmament. LUDVÍK, Jan. Nuclear asymmetry and deterrence: theory, policy and history. New York: Routledge, Taylor & Francis Group, 2017. ISBN 9781138696198.